there are 3 (very different) artists that i absolutely couldn’t live without: the Beatles, Garth Brooks, and Aretha Franklin. everyone loves the Beatles, but more specifically, i love George Harrison. the songs he wrote are my favorite Beatles tunes (while my guitar gently weeps, free as a bird, something) and his solo work post-Beatles breakup is my favorite of the fab four. i would highly recommend the Concert for Bangladesh album. Garth Brooks was my first concert (in Amarillo, Texas at the tender age of 9) and is why i love music the way i do. i was pretty sure that the “hello Samantha dear” line in “callin’ baton rouge” was directed at me, and i loved him. 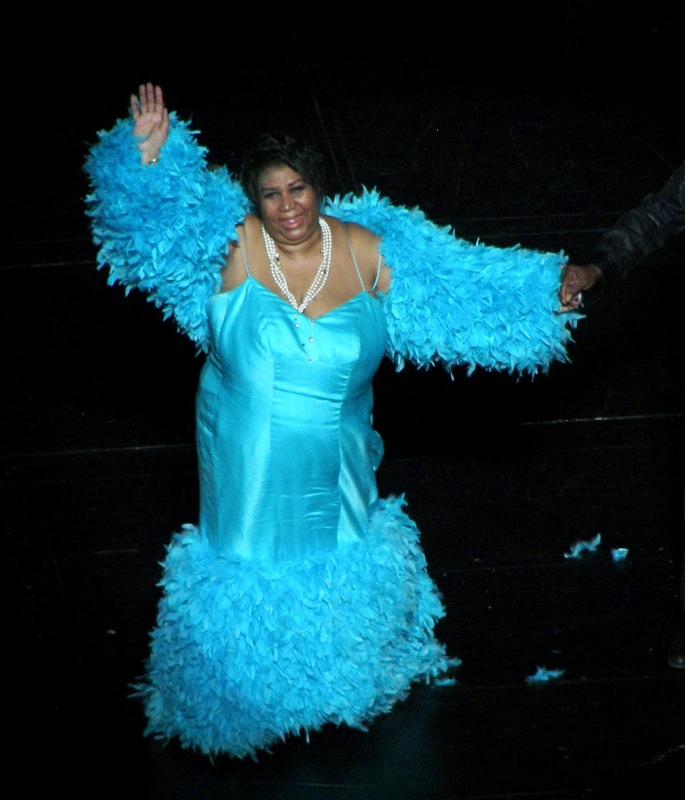 Aretha, Aretha, Aretha, need i say more?